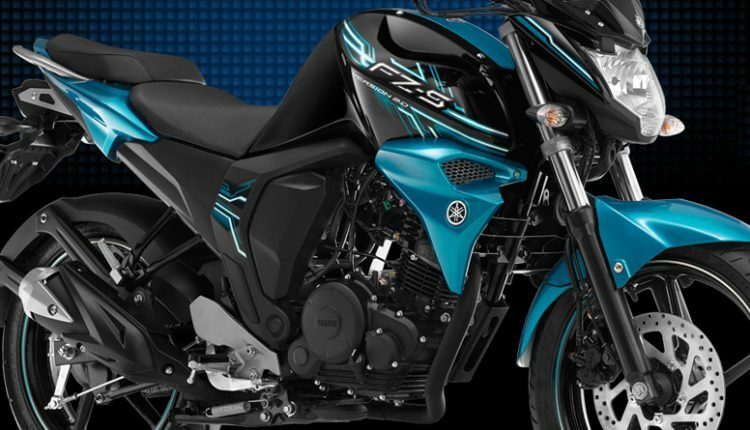 Yamaha FZS Version 2 is now available with up to INR 8,000 worth discount from the dealers. The amount of discount varies on different variants as the one seen with a single front disc attracts the most discount. The value varies from dealer to dealer, depending upon the stock available at a certain location. 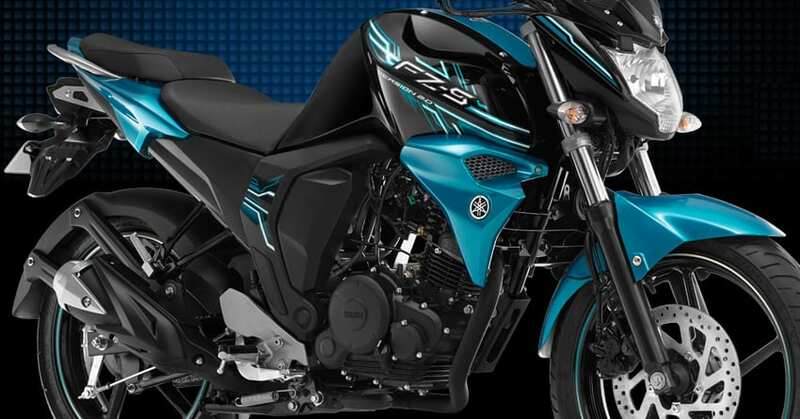 The discount will help Yamaha dealers clear the non-ABS stock before 31st March 2019 or else, a BS3 to BS4 transition-like situation can arise. The discount may even be available on the Fazer variant as the same shares everything with the FZS V2 series. Not just Yamaha, many brands will offer discounts on the unsold models in March 2019. 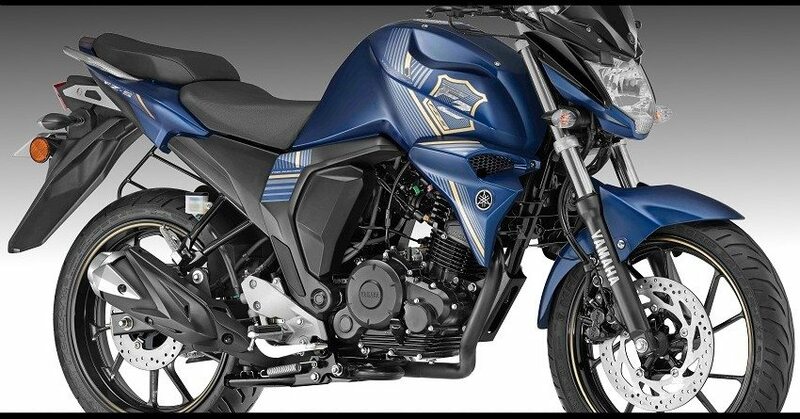 The government has made it mandatory for all 125cc+ motorcycles to carry ABS as a standard safety feature and selling any product without the feature from a dealership will be banned. However, the same will not affect existing owners of this category. The number of discounts will vary from brand to brand. Bajaj Pulsar 150 is the highest selling motorcycle of this segment and still, ABS is yet to be introduced to the model. 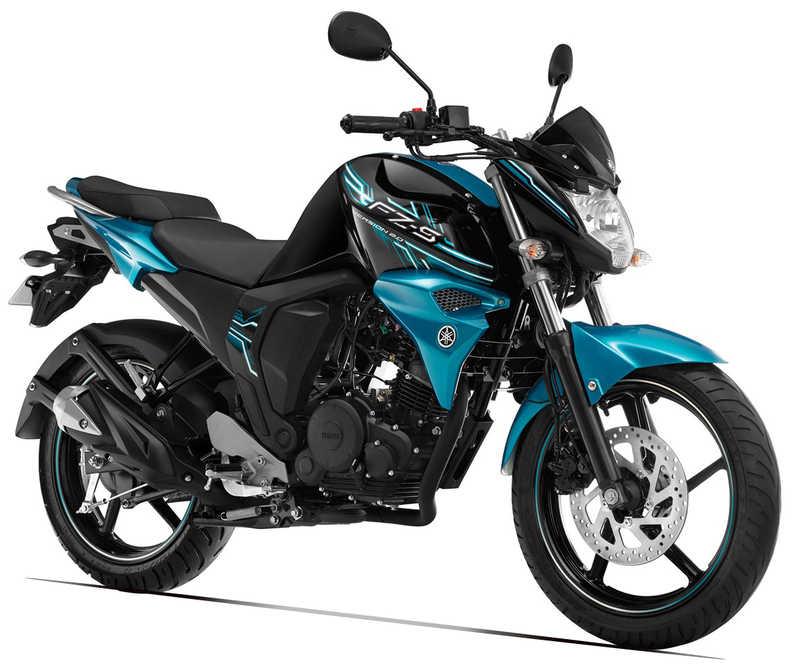 Yamaha FZS V2 was priced at INR 84,042 (ex-showroom) and getting INR 8,000 off is like saving almost the entire on-road price bump.